The Colorado Springs Public Market has announced that it will be launching a fresh and prepared food marketplace in the former Payne Chapel, a landmark city structure built in 1893. 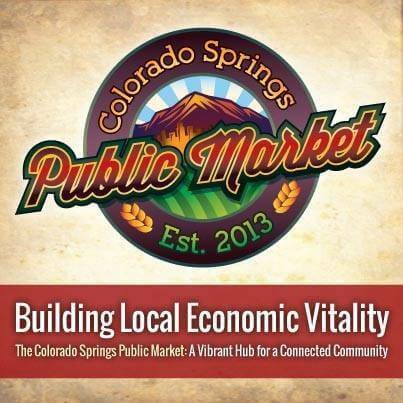 Located at 320 South Weber, just southeast of the heart of downtown, the Public Market will join the growing corridor of activity between the Pioneer’s Museum and the Gill Center and bring fresh food to the core of Colorado Springs. The Public Market, which is planning an early 2016 opening, is one of several recent initiatives aimed at increasing local food production and consumption. Ranch Foods Direct will have a presence in the new building once it’s up and running.